Iraq: Kurdistan votes; what now? Of the 72 per cent of Kurds in and out of the autonomous region who participated in the non-binding referendum on 25 September, 92.73 per cent voted ‘Yes’ to an independent Kurdistan. 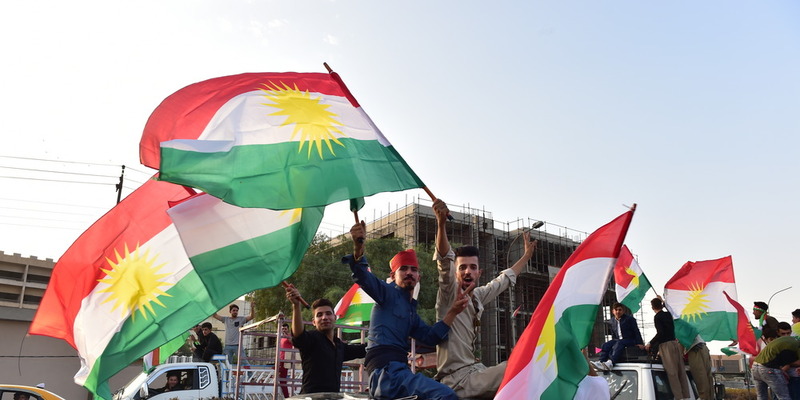 Celebrations broke out across the four provinces of Kurdistan in Iraq even in the days ahead of the plebiscite as hopes ran high. Pressure on President Masud Barzani increased sharply in the weeks immediately preceding the vote as international allies made their displeasure at Kurdish bullishness visible. However, this came too late and with both Iraqi governments too entrenched to make any difference in last-minute negotiations. Despite the triumphant tone emanating from Kurdish press and foreign supporters of the Kurds, the region’s security and ultimate existence is due to the good will of its allies and neighbours. The KRG cannot function with financial aid from the US and several European nations, much of which is laid out in legislation as expressly predicated on Kurdish cooperation in the fight against Islamic State (IS). The KRG has already undermined foreign goodwill by pulling out the Peshmerga from active operations in the offensive against the remaining IS presence in Hawijah in the south of Kirkuk province. Hawijah is IS’s last urban stronghold, and despite the significant threat to both federal and Kurdish interests, Kurdish short-term policy-making wins out. The referendum has encouraged solidarity between disparate Kurdish populations in Iraq, Syria, Turkey and Iran, which is not only ordinarily absent but undermined by competition between the groups which will eventually return. 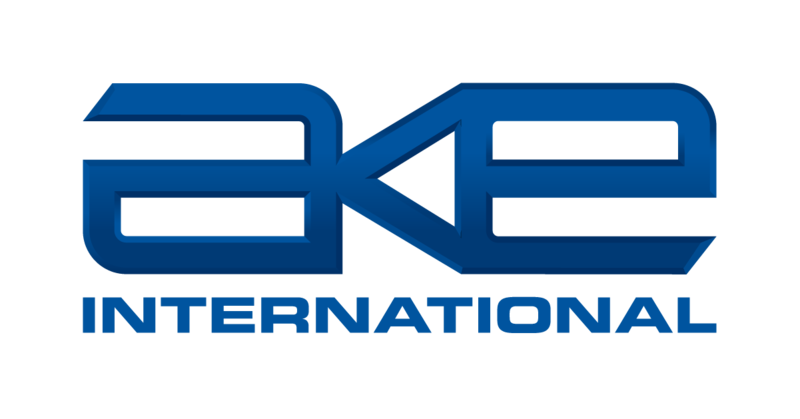 The Independent High Electoral and Referendum Commission has yet to confirm the distribution of voting, which could lead to retributory attacks in Kirkuk and in western areas against ethnic communities who disapproved of the plebiscite. The Turkish government will continue to manoeuvre carefully in the coming days, and potentially weeks, in order not to undermine its own security and prevent federal oil exports through the Kirkuk-Ceyhan pipeline and therefore Turkey’s reputation as an energy provider to international markets. However, if the KRG forces the hand of its closest ally, President Recep Tayyip Erdogan will need to act decisively. In this he will be supported by the Iraqi federal government and the Iranian regime, both of whom consider the integrity of the Iraqi federal state to be above and beyond the greatest priority ahead of Kurdish independence ambitions. For now, the Iraqi parliament is acting as the jingoistic voice of extremes, demanding Iraqi federal forces seal all KRG-controlled borders and the relocation of all foreign consulates in Kurdistan. Prime Minister Haidar al-Abadi is maintaining a reasonable tone, fearful of the consequences of a sharp escalation. This would be deeply damaging to all sides – at the very least it would inevitably lead to military deployments in Kirkuk province, endangering oil supplies and the security of some of Iraq’s most successful fields. Much of the coming weeks is conditional on how Kurdish politicians manage both their language and domestic sentiment. Skillful as they are, there is the potential for miscalculation.